Sometimes all we need in a log cabin is a small, perfectly functional space, which facilitates long days exploring the forested mountains of rural America. Whilst expansive log homes come with spiraling costs, a simple transportable cabin can satisfy your requirements for a rural rustic retreat. 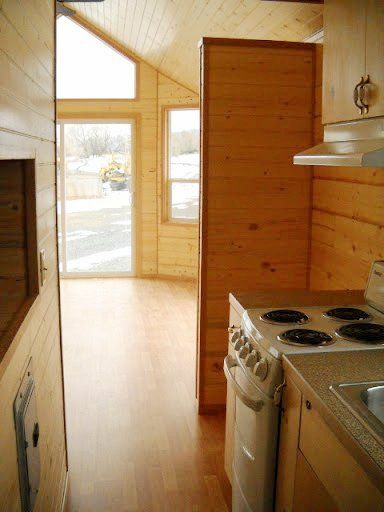 Miller is a charming little cabin by Rich's Portable Cabins. 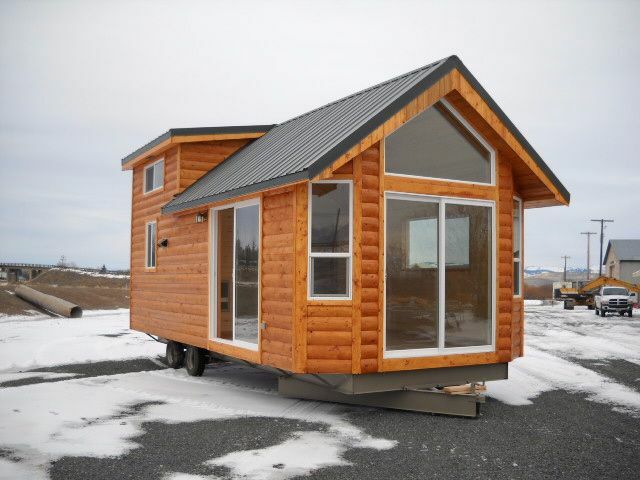 The compact design makes the cabin ideal for any location, as it can easily be installed on any terrain. 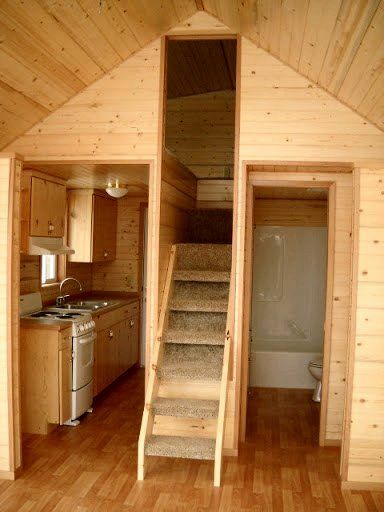 The clever space includes a light-filled living room, a well-appointed kitchen, a full bathroom, and a sleeping loft. The floor plan covers just 312 square feet (30.0 square meters), yet offers a fully functional living space to complement your outdoors lifestyle. Shall we take the tour? The front of the cabin features an abundance of windows creating a living room which is bathed in natural light. 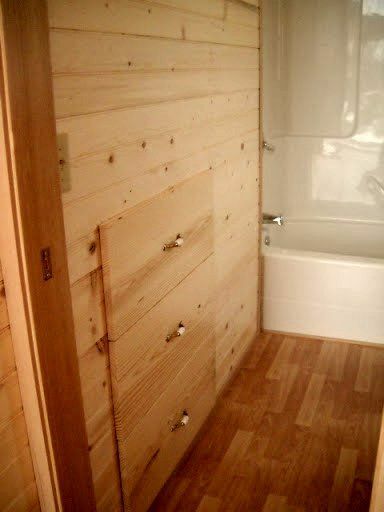 The cabin has an attractive rustic exterior which will look perfect in the woods, in the mountains, on the hills or by a lake. 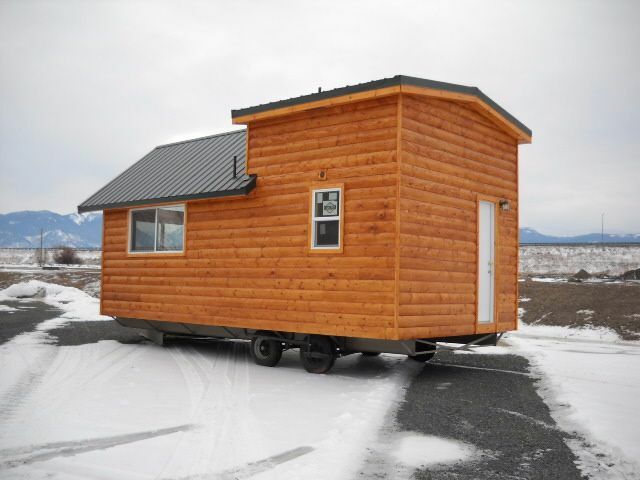 With a length of just 26 feet (7.9 meters) and a weight of 18,000 pounds (8,165 kilograms), the cabin is easy to place and move. The living room is spacious enough to house all your furnishings, with a seamless flow from indoors to outdoors. The gorgeous wooden finish gives the home a lot of rustic charm. 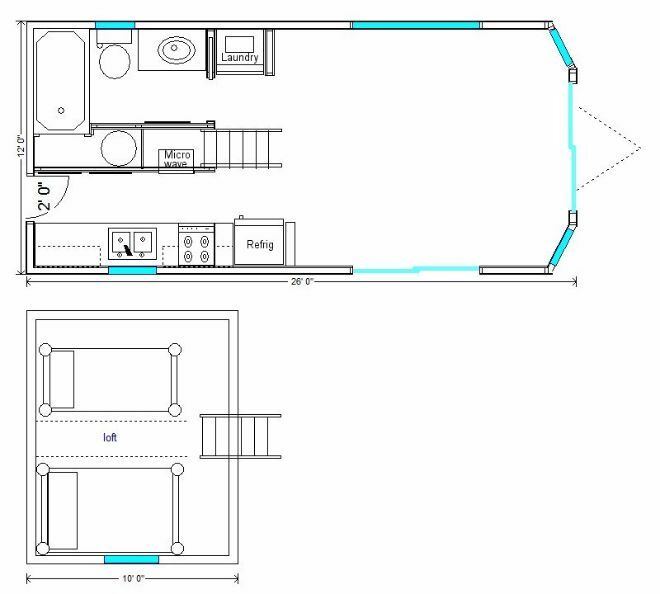 The floor plan is designed with the kitchen to the left, the bathroom to the right, and the sleeping quarters in the loft. The bedroom benefits from the cathedral ceiling and hosts a single and a queen-sized bed. The kitchen has plenty of cabinetry to ensure your worktops remain free from clutter. 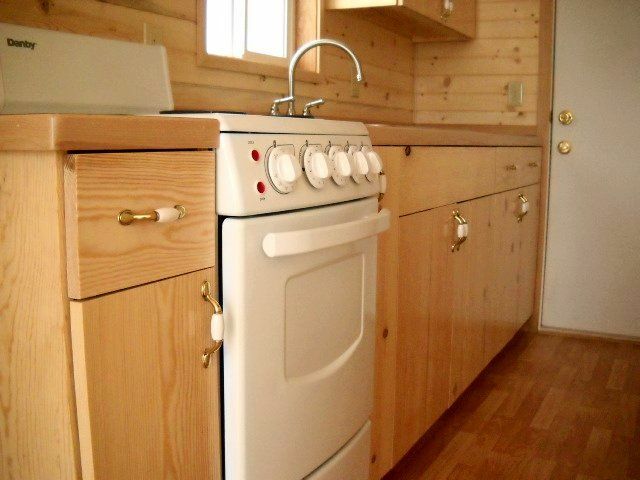 Apartment-sized appliances give this cooking space a contemporary functionality. As the bedroom is in the loft, the floor plan does not suffer for having a smaller footprint. 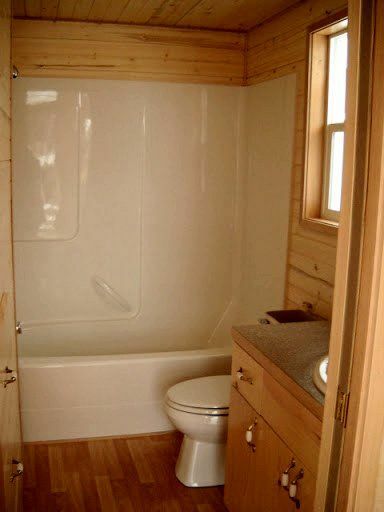 The bathroom is spacious and includes a one-piece fiberglass tub. Intelligent built-ins mean you can easily store all your personal items. 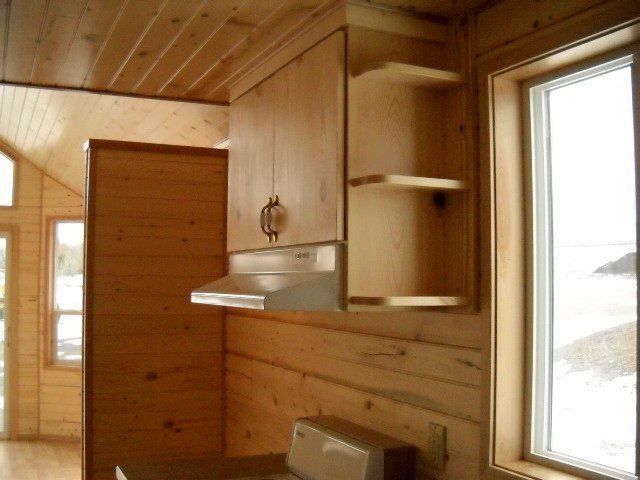 The cabin even comes complete with laundry facilities. Miller is a perfect little rustic retreat. Do you agree? SHARE this tour with your friends on Facebook.